Elfsight developers introduce a Social Icons app for Wix, that will help you draw extensive followers to your very own social media accounts. BONUS: Savor the demo right now! Popularize individual social profiles and interest new audience. If you’ve had met with icons’ display or arrangement issues, please, contact our technical support at elfsight.ticksy on the spot. Register at the service and perform some uncomplicated operations to paste the product to your website. The approximate install duration takes less than 4 minutes. Set up the appearance style and copy the app’s shortcode. Register an account or authorize in your profile at our cloud service to go on with the setup. In order organize the icons select Social Icons. Shape the icons and their style on the app’s settings page. 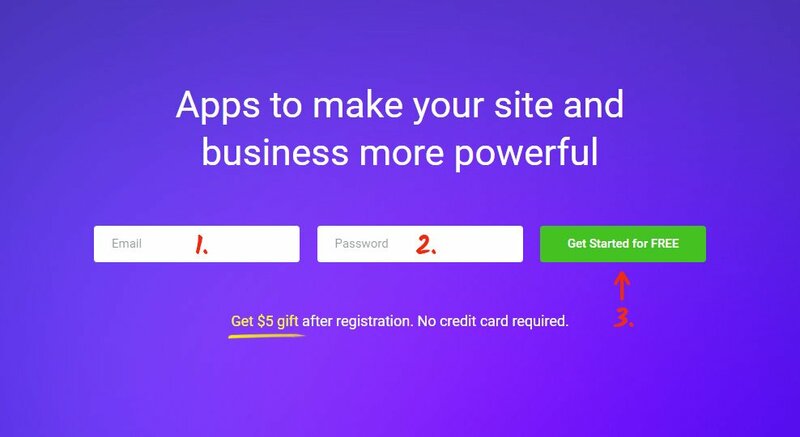 You ’ll have to choose the subscription in the table that you’re redirected to. Subscription plans range from free to Enterprise. Analyze your own web-page’s traffic and click the “Select” button. • Copy & paste the plugin’s code. Get your custom installation script to display at your web resource. Go to your profile to make the changes. Select a site from the upper drop-down menu and press “Manage Site”. Select Add → More → from the left-hand menu, and add the HTML Code element to the required page. Press “Edit Code” and you’ll see the window to insert the plugin code into. Paste the code and save the changes. Go to website to check out the installed widget. If you require to modify the icons’ style after the application has been inserted to a Wix blog, access your personal profile at Elfsight Apps and generate the updated configurations. After you’ve approved these changes, the settings will be passed on to your web resource automatically. Our plugin reduces the weight of your blog, which is a useful influence on the web platform’s speed. Develop your own design and be in touch with your audience in any place. Elfsight Apps is a universal web service that provides you with products for any Content management systems or site builders. Test our modules’ trial versions to develop your resources’ performance starting right now! Evaluate all the pros and invent the very best icons for your personal WIX site.